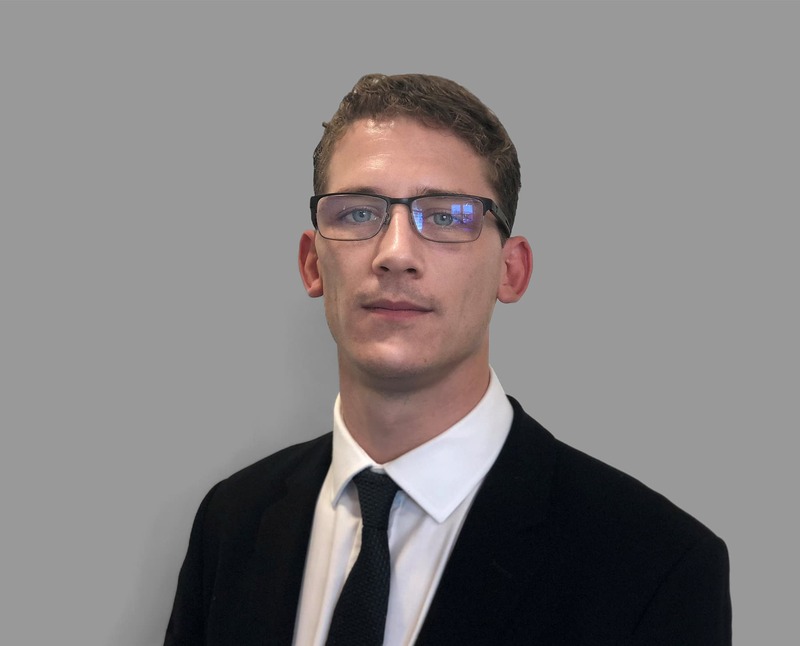 Anthony has worked in the financial services industry for the past six years, having spent four of those providing mortgage and protection advice. He is passionate about what he does and really understand the stress and worries involved when it comes to buying a home and ensuring it is secure and financially protected. Providing the highest level of customer satisfaction and peace of mind for his clients is at the heart of everything Antony does. In his spare time he enjoys travelling, skiing and scuba diving with his fiancée.